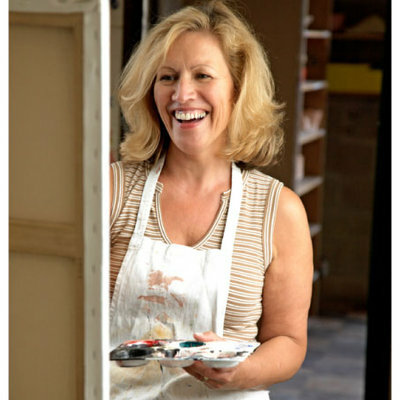 Visit Inspire Art Studio & Cafe to learn drawing and painting from local artist Maureen Newton. There are group and private lessons available for all ages and materials are supplied. 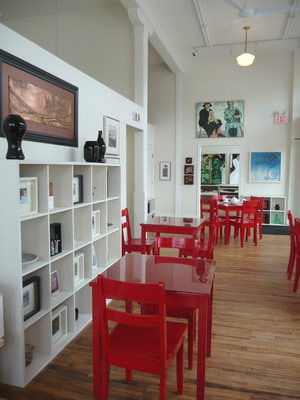 Inspire also has a corner cafe in a historic building that has been restored to many of it's original finishings. 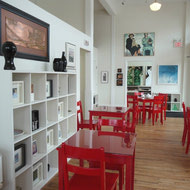 Enjoy homemade soup while viewing the local artists work displayed in the cafe. Or relax and have coffee with a friend while watching the streetside view.